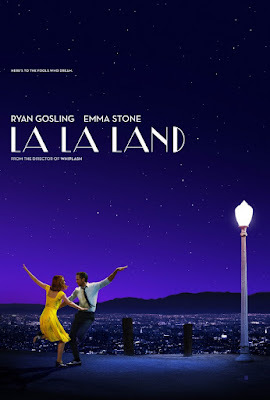 La La Land ~ Already garnering awards and attention from critics since its soft release over the holidays, this is not only one of the best films of the year, quite possibly one of the best in quite a while. When I saw this recently with The Bride, we were literally smiling as we watched. When was the last time any of us saw a film that legitimately brought us joy? This is that movie. We laugh when they want us to laugh, and we cry when they want us to cry, and yet, we don't feel manipulated. The feeling is sincere. First of all, this is not a traditional movie as we know it. 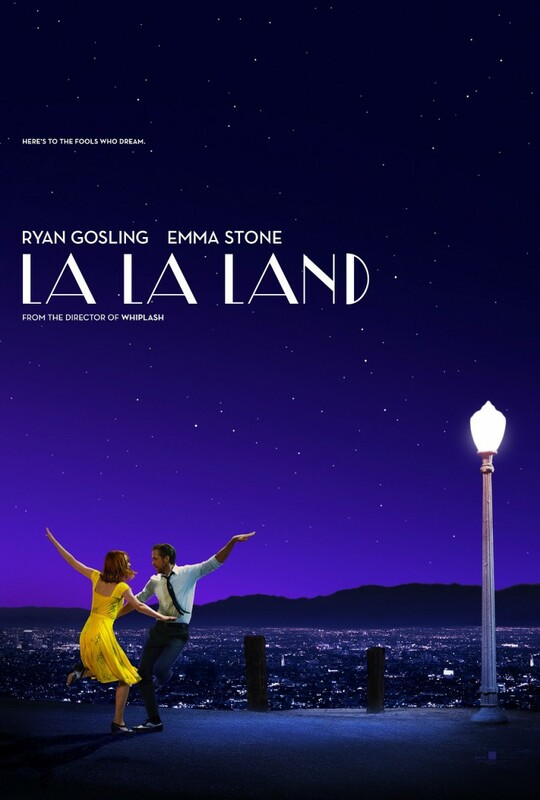 La La Land is a throwback to the Hollywood musicals of old, yet taking place today, with now characters and now sensibilities. 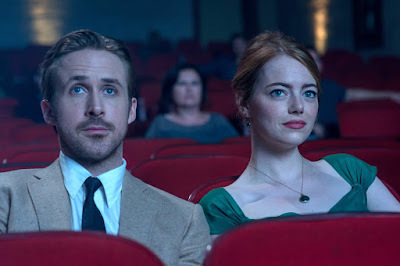 Emma Stone (who I usually do not like) and Ryan Gosling play an aspiring actress and musician couple in a love story with ups and downs, song and dance, and charmed me almost immediately. John Legend also impresses with an economy of screen time. 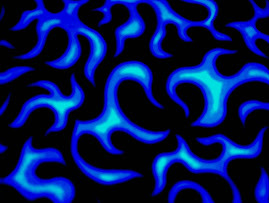 The film has a jazz vibe that will make fans and non-fans of the art form love jazz again or for the first time, and you will never hear "I Ran" by A Flock of Seagulls the same way ever again. The music is so important and so wonderful here. Draped in vibrant color and unassuming three dimensions, should you choose to see it like that, this is a mesmerizing spectacle of sight and sound and emotion. Funny, sad, bittersweet, and uplifting, La La Land is the movie of the year. See it, just see it, highly recommended. Arrow S05 E10: Who Are You?